"Kathy met me at my property with tons of information to help me decide on a price point. We discussed pros and cons once the property was looked over and she came up with several ideas to help promote my property to the right customers. My property was off the market and sold within 60 days of the first showing. Kathy and her team were professional, helpful and fast. If I ever need to buy or sell I know who I will contact." For more than three decades, I have helped thousands of people realize the dream of home ownership has as well passed secrets for maximizing profit and minimizing risk to hundreds of thousands of avid real estate investors. I am a recognized authority on residential real estate; real estate investing; personal salesmanship; sales force and office management and marketing. 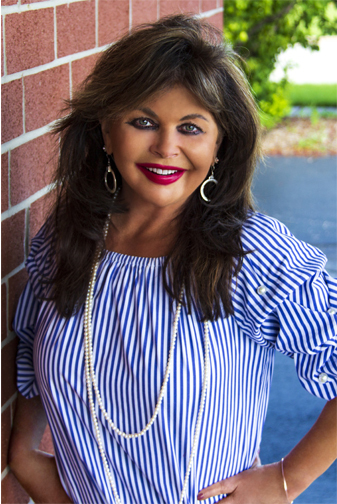 I am also an award-winning and internationally recognized Realtor® who helps other real estate professionals from all sectors of the industry build upon their past and present success, grow and expand their businesses, and provide rich and rewarding future for themselves, their clients, and their employees.